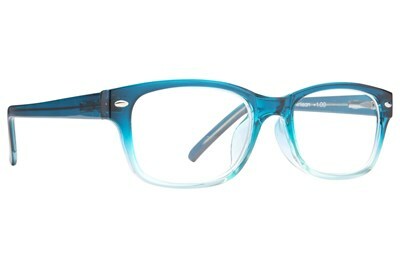 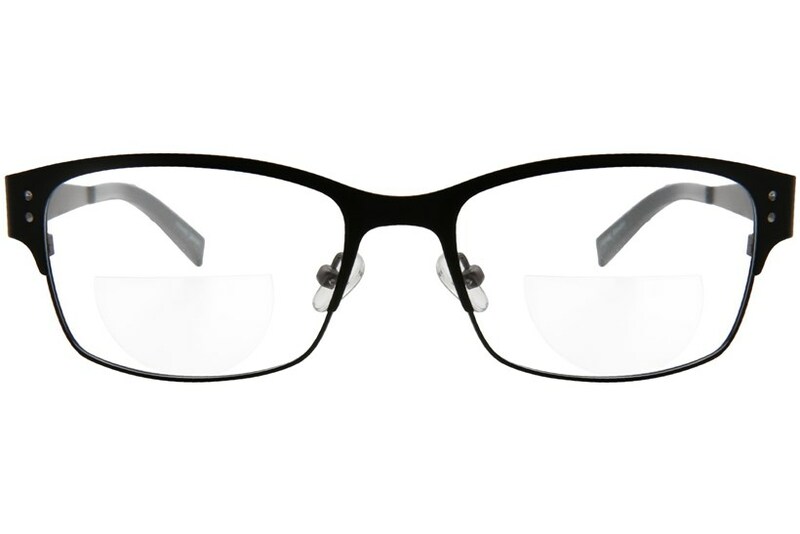 Now you can instantly turn your favorite pair of glasses into bifocals. 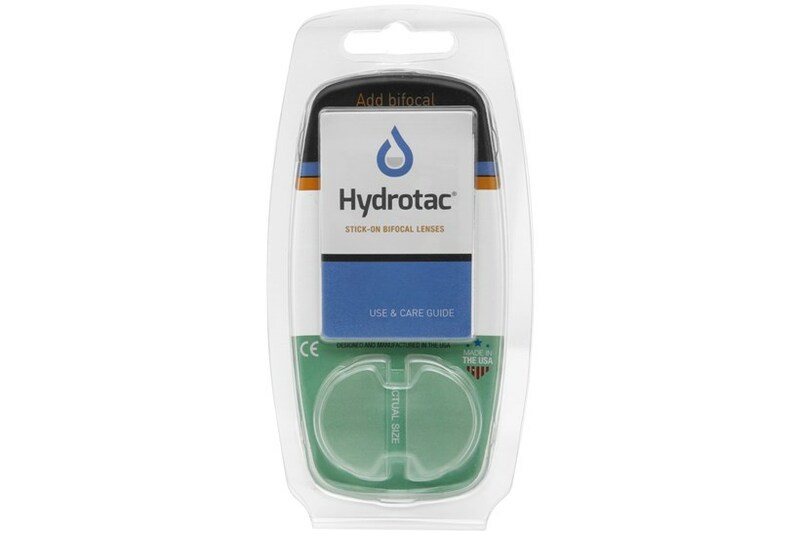 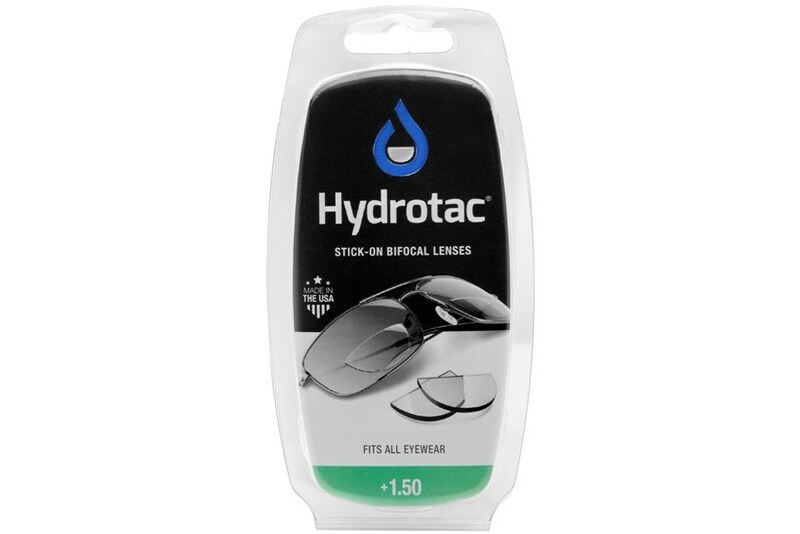 Hydrotac Stick-On Bifocal lenses adhere with water, are removable, reusable and leave no residue. 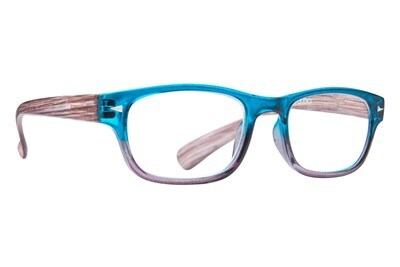 It conveniently fits all eyewear.